Houseplants are the most beautiful and natural décor to use at home. Today you can see pot flowers almost in every flat. 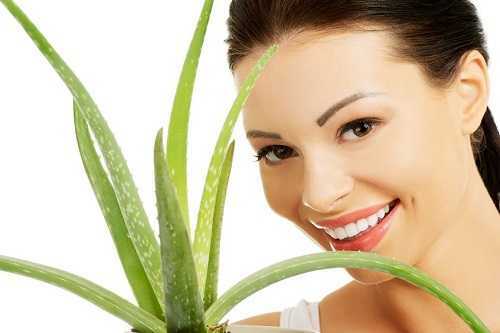 For some people, growing plants is a hobby and they tend to add more wonderful and rare species to their homes. Certainly, there are lots of houseplants that need special care. So, if you are a busy person, you’d better choose those flowers that are easy to look after, otherwise they will fade soon. Here are a few magnificent and popular houseplants that you can try to grow at home. This is a simple way to make your home a green and pleasant place to live in. The Peace Lily is one of my favorite pot plants. First of all, it has a lovely and delicate white flower which you can admire every day. Moreover, this houseplant is beneficial for your health since it can neutralize formaldehyde and carbon monoxide that are found in the air. Just make sure you locate the plant in the place inaccessible to direct sun rays, or its leaves will get yellow. 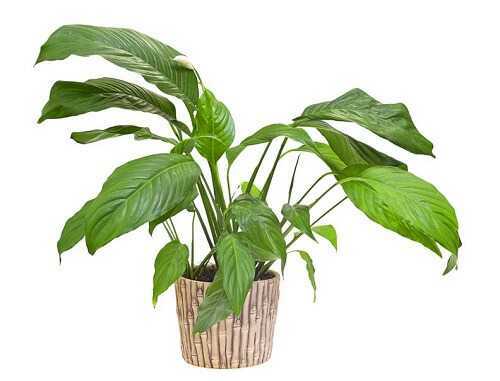 You don’t have to water the Peace Lily too often – do it only when the leaves are droopy.